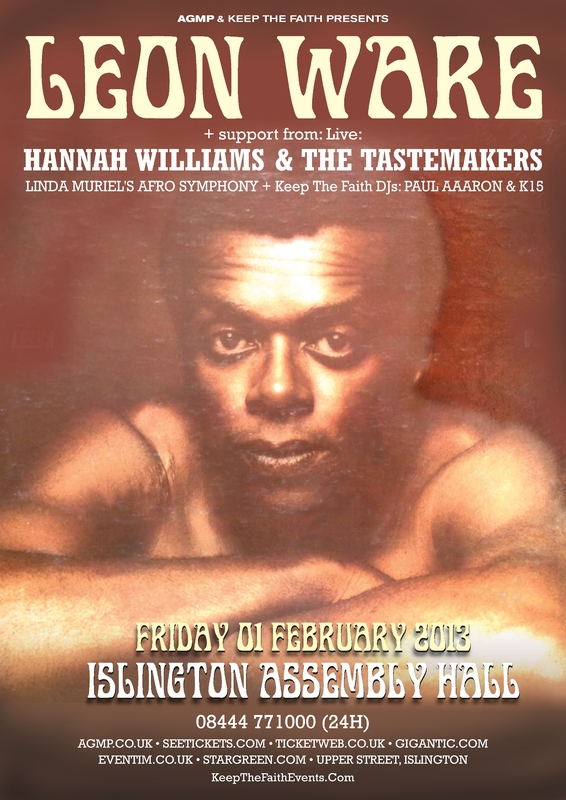 Friday Feb 1st 2013: LEON WARE Live At Islington Assembly Hall, London, N1, 7pm. Soul legend Leon Ware produced and wrote classics for Marvin Gaye, Minnie Riperton & more recently Maxwell in addition to his own classic Soul artist career. A rare opportunity to catch a Soul pioneer live featuring his classics “I Want You”, “Inside My Love”, “Sumthin, Sumthin” & more live. LEON WARE: Leon Ware is a key figure in Soul music, fundamental to Keep The Faith’s musical tastes and ethos. 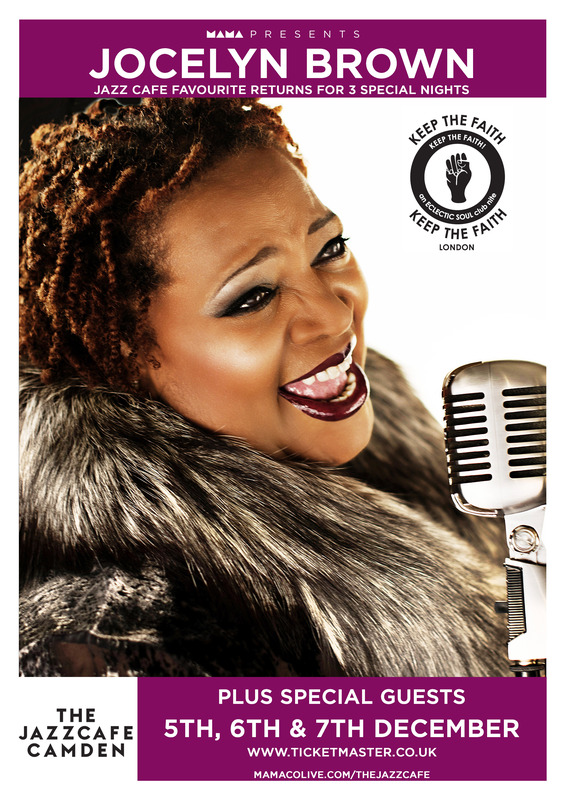 In addition to Leon’s own solo career Leon has written, arranged and produced many classic Soul tracks and albums with all time Legendary artists such as Marvin Gaye, Minnie Ripperton, Curtis Mayfield, Maxwell and more. “I Want You” – the album and single by Marvin Gaye were written and produced by Leon Ware as was Minnie Riperton’s “Inside Your Love” & more recently Maxwell’s “Sumthing, Sumthing”. Leon’s own albums inc. classic’s like “Why I Came To California” have received huge cult status on the Raregroove and Rare Soul scenes. 1 of KTF’s mantra’s is – make sure you catch a Soul legend live – in their life time – True Soul fans – you owe it to yourselves not to miss this Feb 1st 2013 show. Leon Ware’s live band will feature Bluey from Incognito on guitar.